The York bedstead has been designed to create a stunning modern appeal in your home. 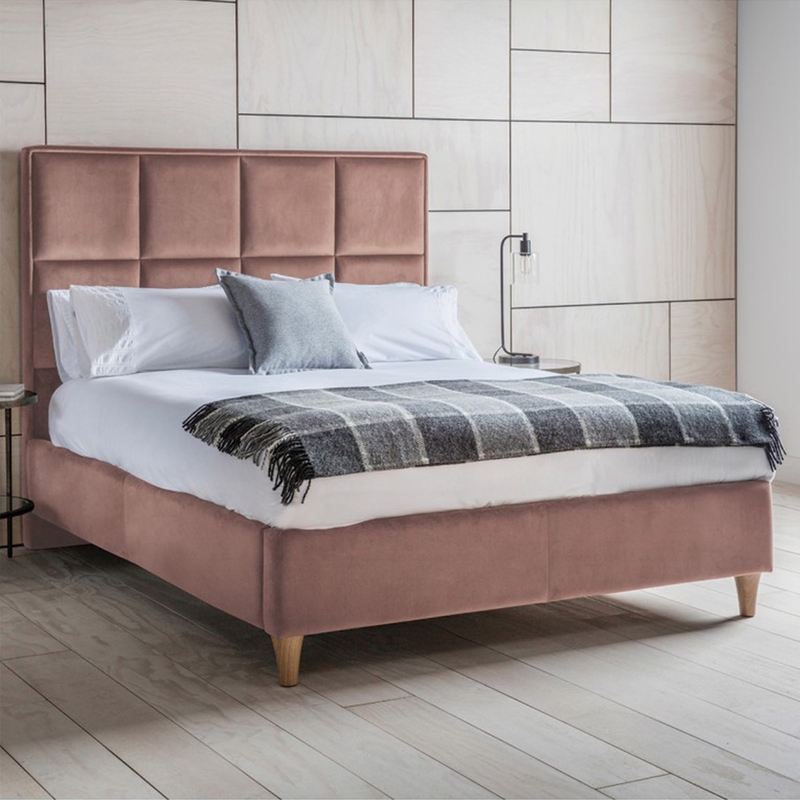 Working well in a wide variety of settings, this charming bed upholstered in a beautiful Brussels rosewood fabric is sure to astound and impress across generations. With an exquisite fabric headboard and frame, this bed is crafted from 100% polyester.